Ten sessions of transcranial direct current stimulation (tDCS), a technique that stimulates certain areas of the brain with electrical impulses, could provide pain relief for patients with fibromyalgia, according to the results of a small clinical trial. Non-invasive brain stimulation with tDCS is an emerging tool for adjunctive treatment of pain syndromes. 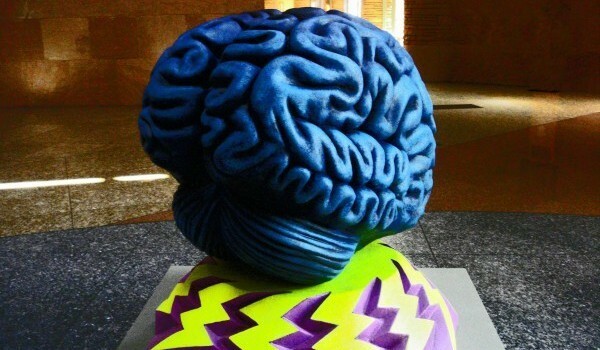 Its long-lasting analgesic effects are probably caused by alterations of activity in cerebral pain-processing networks. Transcranial direct current stimulation (tDCS) may help patients with chronic pain diseases such as fibromyalgia, according to results from clinical trials conducted by TCT Research. As Rachel Force bobs around her classroom at Elon University in North Carolina, she sports a blue headband and fanny pack, two accessories that are actually part of a device that delivers a low-level electric current to specific locations on her forehead. Force is an assistant professor of behavioral neuroscience, and she’s also the subject of her own neuroscience experiment with transcranial direct current stimulation, or tDCS. From her few sessions with the device, Force has seen “profound” changes. Recognize patient advocacy and clinical resource site “National Pain Report” profiles exclusive Soterix Medical pain treatment technology and a successful trial at Harvard Medical School. Neurology Advisor reviews Soterix Medical neuromodulation for pain control. "High-definition transcranial direct current stimulation (HD-tDCS) has been found to provide pain relief in individuals with fibromyalgia, according to research published in The Journal of Pain." 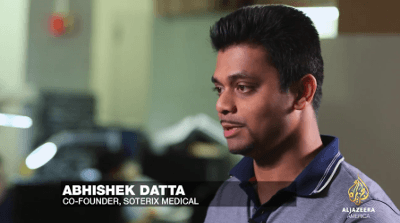 Soterix Medical Inc. announces a multidisciplinary study based at the University of Illinois Beckman Institute to determine if High-Definition tDCS (HD-tDCS) in conjunction with other interventions improves adaptive reasoning and fluid intelligence. High-Definition tDCS is a proprietary technology that allows non-invasive neuromodulation of targeted brain structures to modulate brain excitability and plasticity. 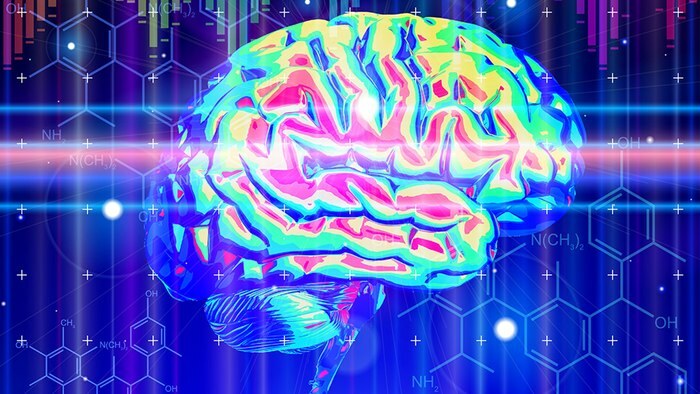 GizMag describes how a clinical trial with Soterix Medical tDCS "demonstrated that transcranial electrical stimulation of a patient's brain causes the release of a natural opiate that dulls or eliminates the perception of pain." Stimulating the brain with a weak electrical current is a safe and effective treatment for depression and could have other surprise benefits for the body and mind, a major Australian study of transcranial Direct Current Stimulation has found.